Data protection is a top consideration when running enterprise workloads in the cloud. At Google Cloud Platform (GCP), we offer numerous options to encrypt your data, including our default data-at-rest encryption (we’re proud to be the only cloud provider that encrypts all customer data at rest) as well as our Cloud Key Management Service (KMS) which allows explicit encryption of blocks of data with a key under your control. But we’ve heard from many of you that you’d like even more options that help you protect your most sensitive information assets and meet compliance mandates. 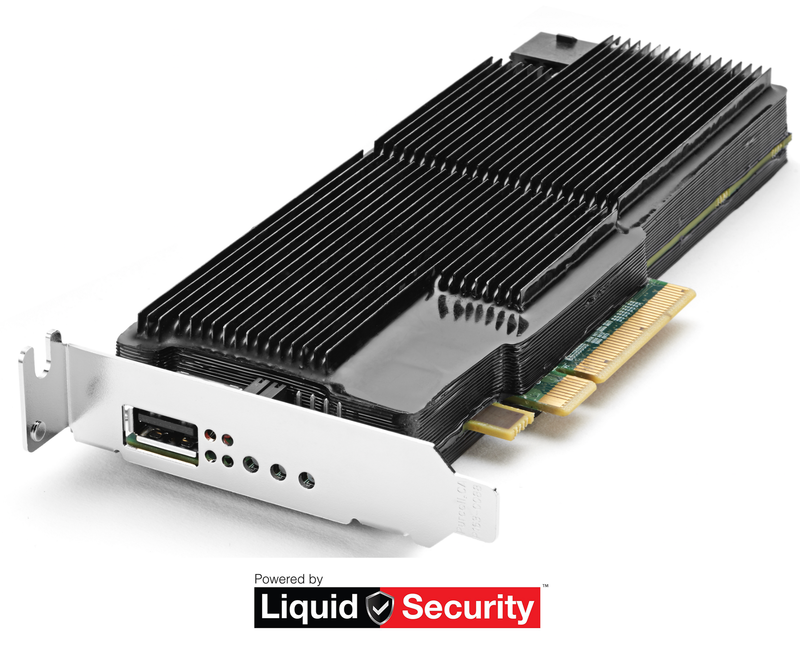 That’s why we’re excited to announce the availability of the beta release of Cloud HSM, a managed cloud-hosted hardware security module (HSM) service. Cloud HSM allows you to host encryption keys and perform cryptographic operations in FIPS 140-2 Level 3 certified HSMs (shown below). With this fully managed service, you can protect your most sensitive workloads without needing to worry about the operational overhead of managing an HSM cluster. 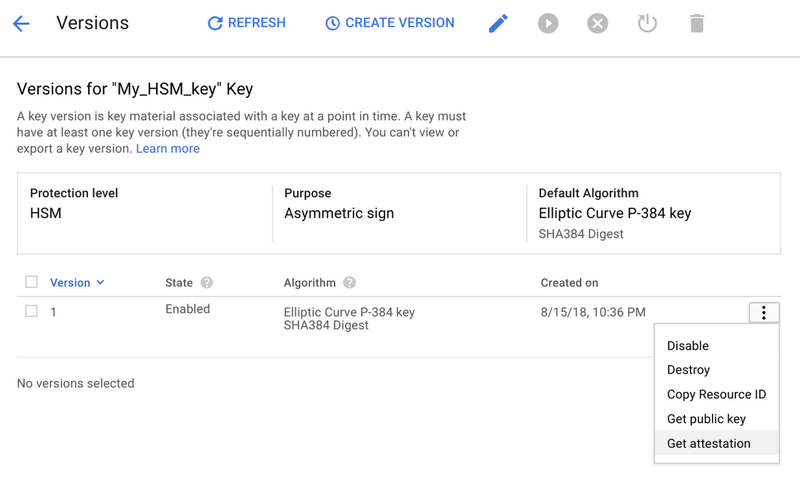 And because the Cloud HSM service is tightly integrated with Cloud KMS, you can now protect your data in customer-managed encryption key-enabled services, such as BigQuery, Google Compute Engine, Google Cloud Storage and DataProc, with a hardware-protected key. It’s easy to get started with Cloud HSM directly from the Google Cloud Platform console. To learn more, visit the Cloud HSM homepage or check out the documentation. Finally, we’re glad to share great news around HashiCorp Vault’s support for Cloud KMS. 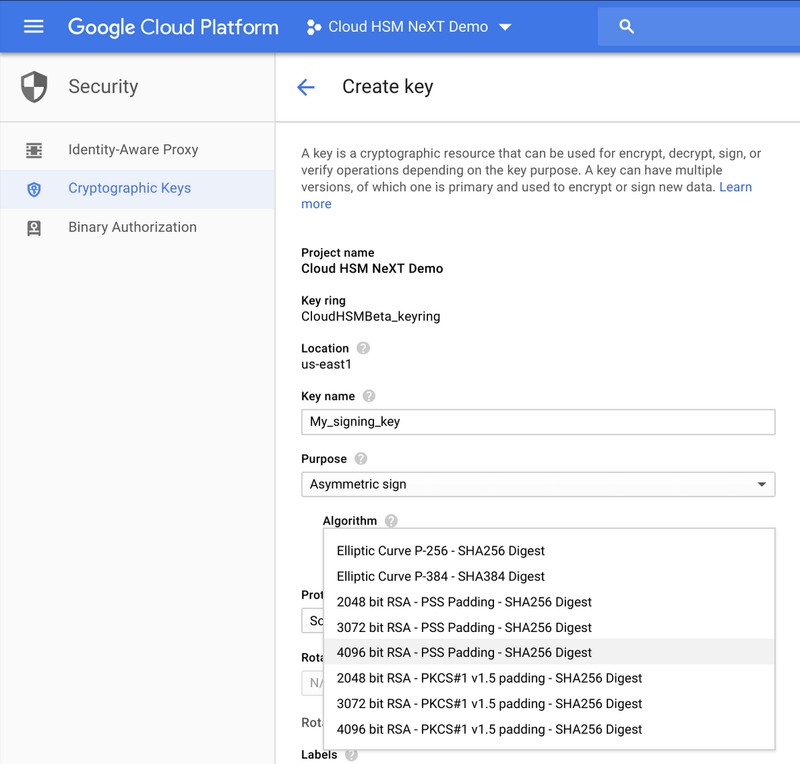 You can now use Google Cloud KMS or Cloud HSM to encrypt HashiCorp Vault tokens at rest with the GCP Cloud KMS Vault Token Helper. Vault's default token helper stores tokens as plaintext on disk. 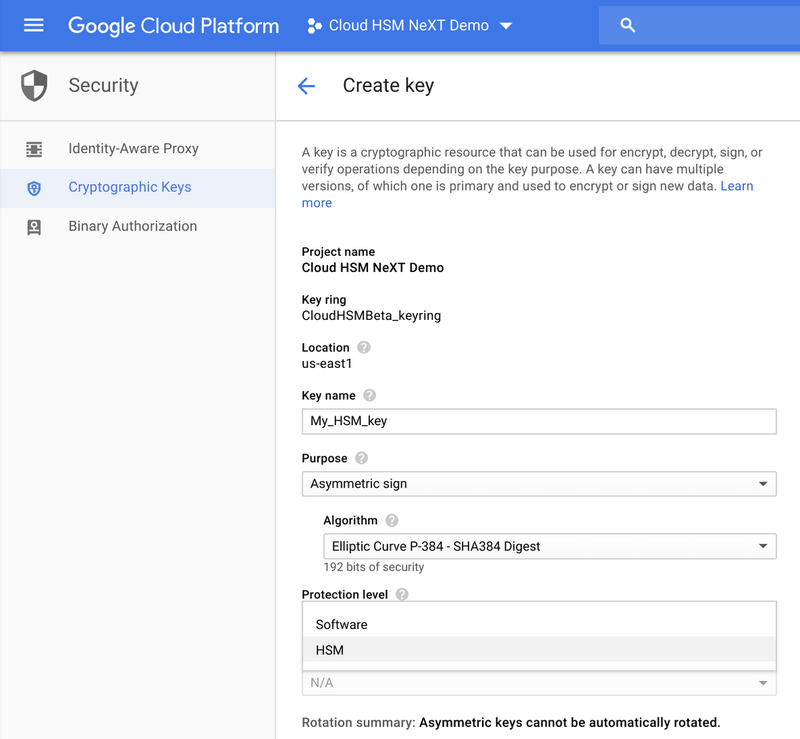 With this new feature, the GCP token helper encrypts those tokens using Cloud KMS or Cloud HSM keys and stores the encrypted values on disk. The Vault token helper automatically makes all the necessary API calls for encrypting/decrypting the data, so the user experience is unchanged. You can get started with Cloud HSM today. To learn more, visit the Cloud HSM homepage or check out the documentation.